Happy Tuesday!! Can you believe that we’re already over half way through 2018 already?! 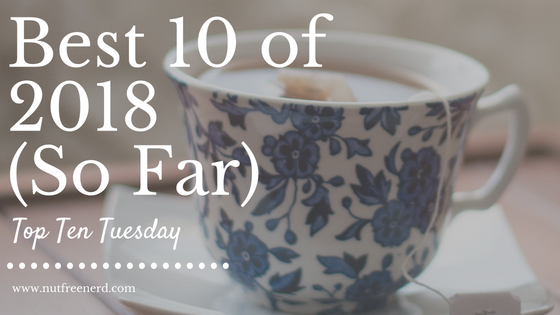 This week’s Top Ten Tuesday topic (hosted by That Artsy Reader Girl) asks us to share the best 10 books we’ve read so far in 2018. 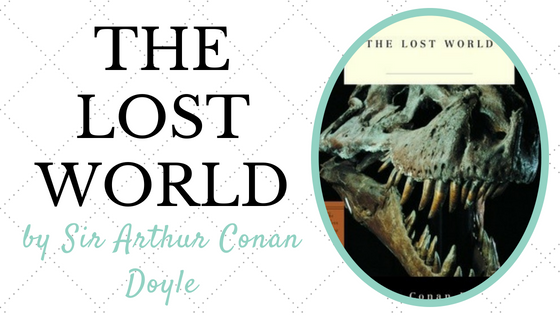 I’ve already read far more than I expected to this year–mostly due to my sprawling required reading lists at Oxford–so I have plenty of books to choose from. Picking only ten won’t be easy! 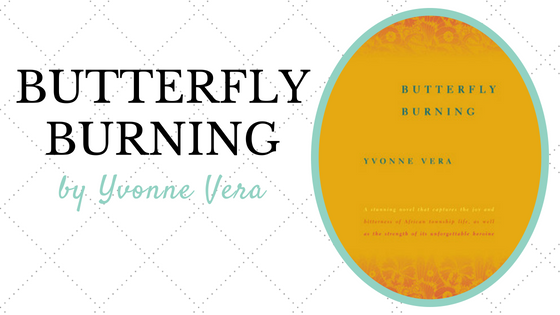 What are the best books you’ve read so far this year? What do you think of the ones I’ve mentioned? Let me know in the comments section below! Far From the Tree, Doughnut Economics, Final Draft, and Dear Heart (a poetry anthology) have been some of my best books this year. I think you might like Final Draft: it uses the form of a YA Contemporary book and the style of literary fiction to ask big questions about satisfaction in storytelling and use of cliches. I stayed up way too late last night to finish The Long Way to a Small, Angry Planet by Becky Chambers. Totally worth it, though! YES to CMBYN. I already want to re-read! I tried to read Call Me By Your Name twice and returned it to the library both times. Ugh. And it was rec’d to me by a friend who loved it. Oh no! Sorry you didn’t enjoy it! I’m impressed you got through Les Mis! I started that massive tome yyearrrs ago when I was in high school and never managed to make my way to the end– not because it was a bad book but because it was just so massive. It’s SO. LONG. I highly recommend the audio book version because you can listen to it while doing other things. It definitely makes it go by more quickly! Great list! 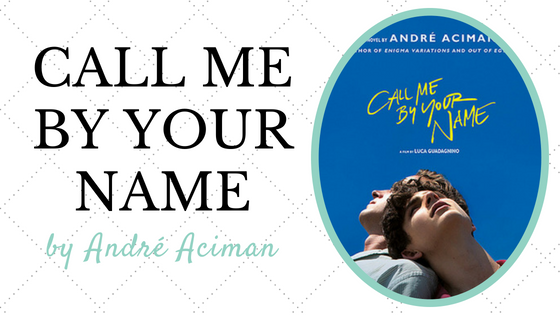 Call Me By Your Name is on my TBR – I’ve been putting off watching the movie until I read it so I’m hoping to get to it soon. 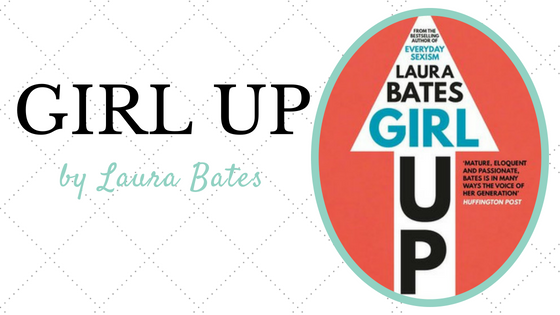 I’m intrigued by Girl Up! I’ve heard good things. I love Les Mis and Americanah. Some of the others are on my TBR. This week I went for the throwback option rather than the best of the year so far. 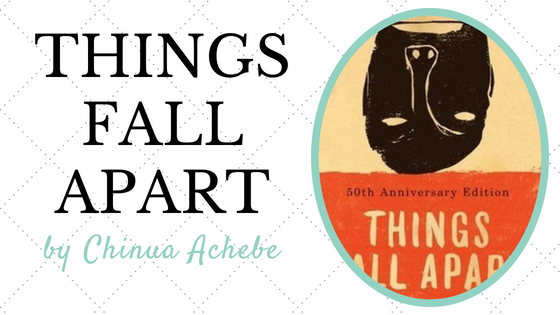 Glad to hear you like Les Mis and Americanah too! I like how you formatted this post. Very pretty. I’m still on a waitlist for What Happened. I got on the list before the book came out, but I’m still waiting. People need to read faster. Thanks, Aj! 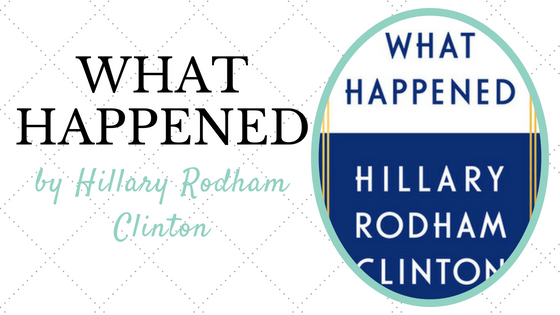 What Happened is DEFINITELY worth the wait–such a great read!! Great list! 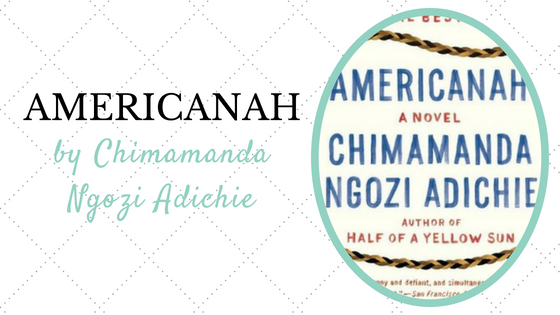 I loved Americanah. I really want to read What Happened, although I’m also not sure if I can stand to read it. 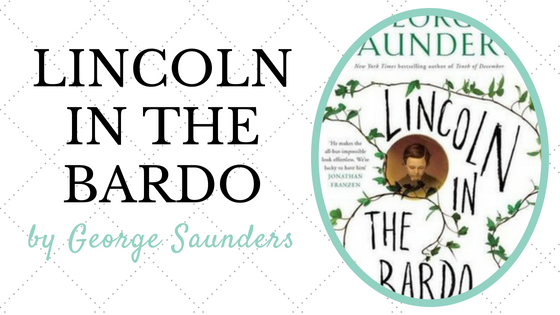 I’ve always wanted to read Les Mis, I’ve been lousy about reading classics this year. Oooh What Happened is such a worthwhile read. 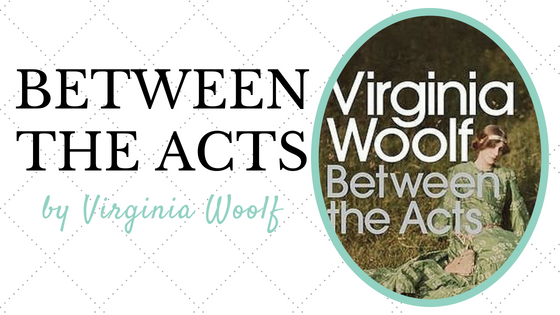 I especially recommend the audio book version because Hillary Clinton narrates it herself. 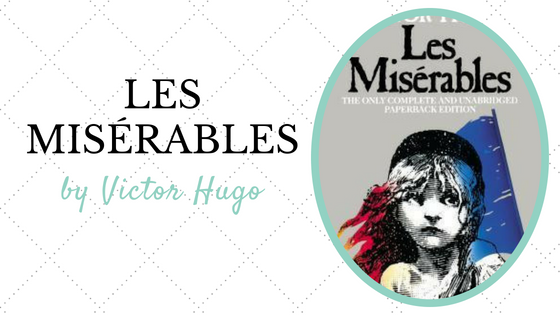 Which translation of Les Mis did you read? I’m wanting to read it (at some point in my lifetime, at least) but need to look into which translation would be best for me – I just don’t know where to start! OMG I didn’t know he narrates the audio book! I’ll definitely listen to that if I reread CMBYN.